Russian scientists have created a top secret fuel formula that will enable Russia's hypersonic missiles to exceed Mach 5 speed. Ekaterina Blinova — Russia has invented special fuel formula enabling Russia's hypersonic aerial vehicles to fly faster than five times the speed of sound. According to Deputy Defense Minister, Army General Dmitry Bulgakov, Russia is currently developing the new special fuel for hypersonic missiles that would enable it to exceed Mach 5. 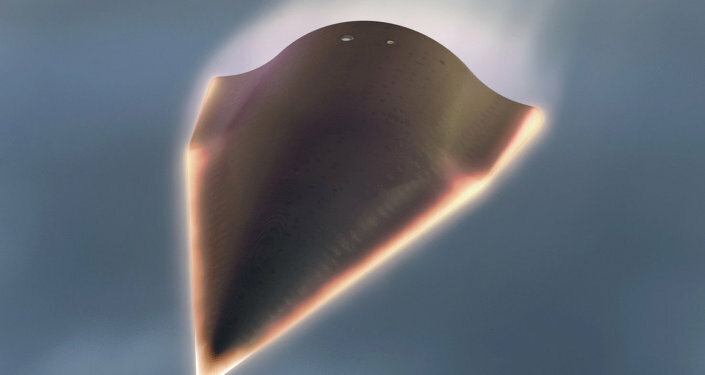 Missiles reaching Mach 5 speeds (6,125 kilometers per hour) are categorized as "hypersonic"; they evade detection by an enemy's air defense system, complicating its ability to intercept the missile. Experts stressed that hypersonic weapons could drastically shift the world's military power balance. So far, global geopolitical players have recently joined the race aimed at boosting their hypersonic capabilities. 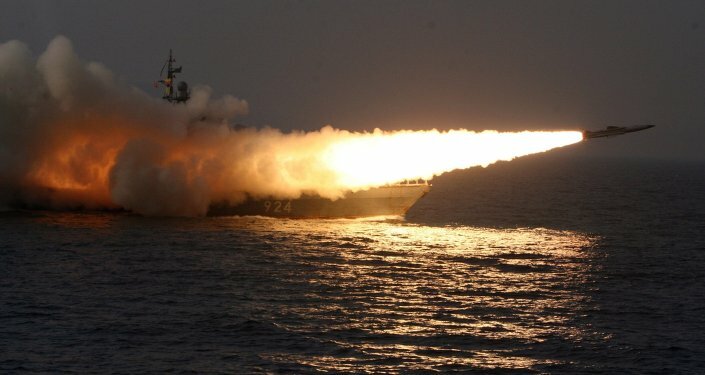 Unlike the US and China, who have concentrated on developing boost-glide vehicles, Russia and India are designing the so-called "hypersonic cruise missiles." While a boost-glide air vehicle first lift to an extreme altitude and then coast down to a target re-entering the atmosphere, cruise missiles travel on a non-ballistic, extremely low altitude trajectory evading early warning radar systems. It is worth mentioning that Moscow and Delhi have already unveiled a supersonic BrahMos, the world's fastest cruise missile that can reach the speed of Mach 3, and pledged to present a BrahMos-II hypersonic cruise missile soon. The creation of the new formula will evidently facilitate the process: due to its top secret recipe the fuel will accumulate enough energy to enable missiles to exceed Mach 5, according to experts. In addition, Russian military research institutes have created new diesel fuel for the country's Arctic military forces, adapted for —65 C cold. The latest projects developed by Russian scientists also include synthetic oil, new aviation gasoline and carbon-based fuels, to name but a few.